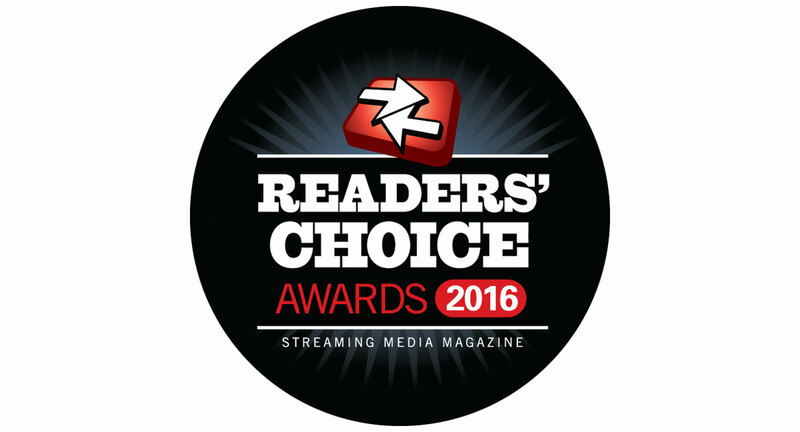 This year, the Streaming Media Readers’ Choice Awards turns 10. Back in 2007, we had 16 categories, in which 120 nominations were submitted. 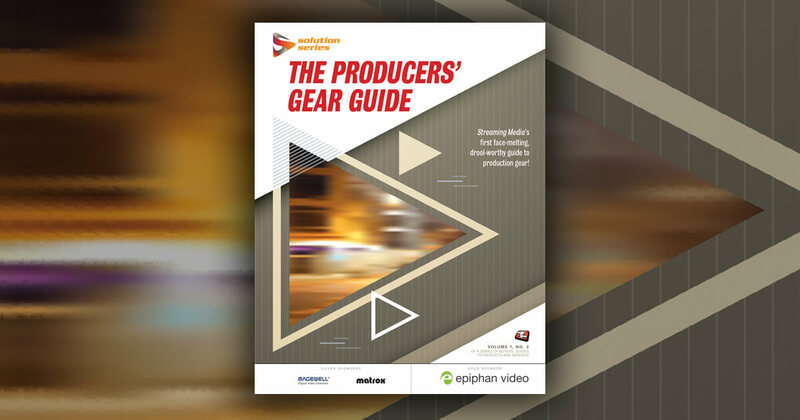 In 2016, we have 33 categories that reflect both the Streaming Media and Streaming Media Producer editorial purviews, with a total of 280 nominees. More than 3,000 of our readers voiced their opinions, casting a total of nearly 34,000 votes. After discarding votes from obviously phony email addresses as well as votes by employees casting ballots for their own companies’ products, we identified the winners and two runners-up in each category. Many of the names are familiar, perhaps even expected, but you’ll find more than a few surprises in the list that follows. We announced the winners at Streaming Media West in Huntington Beach, California, and we present them here for posterity. Congratulations to all the winners, and thank you to all the voters who participated. A special thanks to the sponsors of this year’s awards—Ustream (an IBM company), LiveU, and Teradek. The winners of the third-annual Streaming Media Readers' Choice Awards were announced tonight at a reception in San Jose as part of the Streaming Media West and Online Video Platform Summit events.